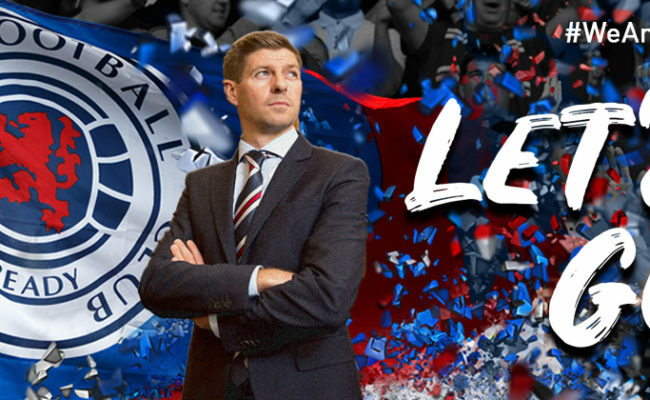 Season Ticket Holders will once again have the chance to upgrade their ticket to hospitality as Rangers face Hamilton at Ibrox on Sunday 16 December. 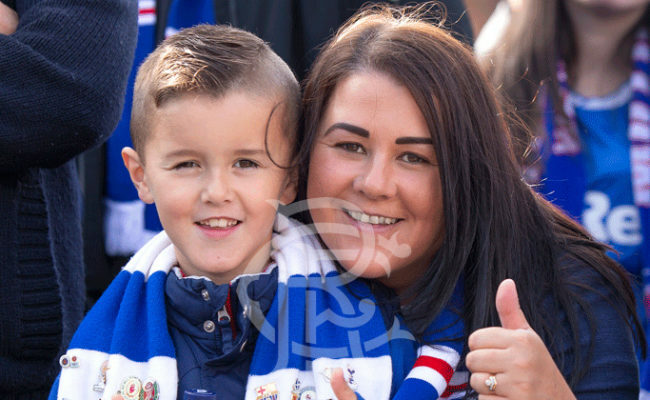 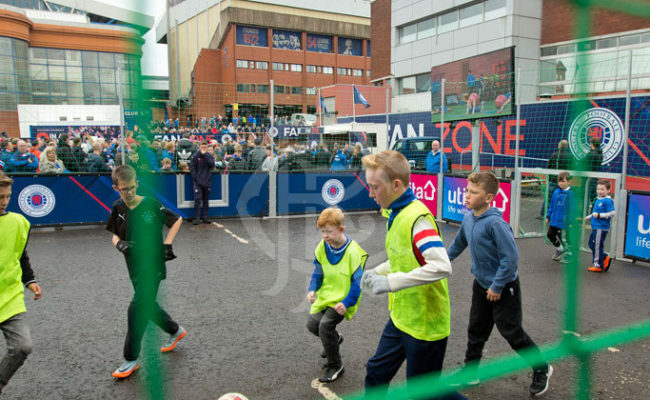 SEASON Ticket Holders will once again have the chance to upgrade their ticket to hospitality for the upcoming match against Motherwell at Ibrox on Sunday 11 November. 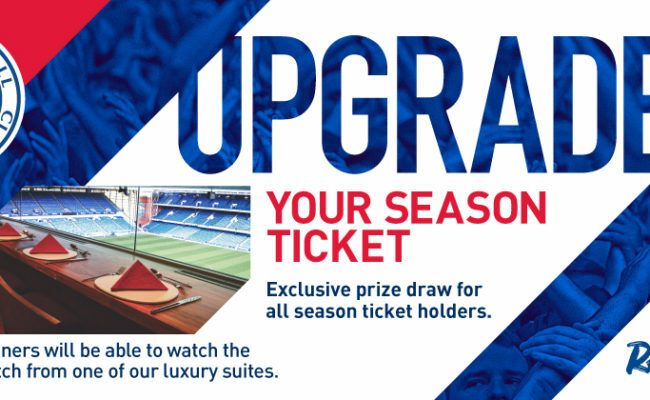 Season Ticket Holders can win a hospitality upgrade for the upcoming match against Kilmarnock at Ibrox on Wednesday 31 October.